Licensed Mold Services in New York, New Jersey, Pennsylvania, North Carolina & South Carolina. Mold Doctor: Your first choice for indoor air testing and air quality insurance! Mold Doctor is the leader in all of your mold and indoor air quality testing needs! We ensure you to breathe easier! 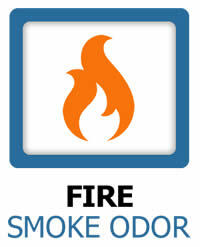 Mold Doctor understands the serious nature of environmental issues. Whether you’re a home owner that’s buying or selling a property, a property manager, contractor or realtor we know how to handle your problem efficiently and cost effectively. 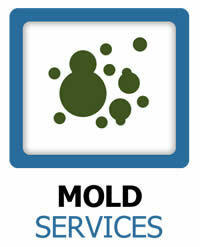 Mold Doctor’s owners and employees have been servicing mold issues for over 18 years. Our staff is professionally trained and up to date the best industry practices and protocols. 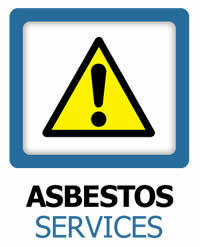 We are licensed and certified in Indoor Air Quality, Mold, Bacteria and Microbial technologies. In addition, we also can provide inspection services for post testing, lead testing, asbestos testing, moisture identification, fire losses, water restoration and scope of work creation services. Mold is a common problem that's been around since the dawn of man - it grows when moisture comes in contact with proteins in building materials. Some molds are common and produce allergenic molds while other molds produce mycotoxins and are commonly referred to as toxic or black mold. Allergenic mold affects individuals with allergies toward molds, while toxic mold affects everyone. Exposure to either type of mold is not healthy and long-term exposure is more serious. Toxic mold is most serious when children, elderly, immune comprised individuals, or recent surgery patients are exposed. If you suspect you may have mold please call the owner of Mold Doctor, Tom Re, directly on his cell phone at 908-456-2900. Our mold services can normally be scheduled same day or next day to ensure your situation is handled with the care you deserve. 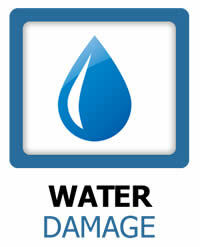 For Insurance Firms and Property Managers, Mold Doctor provides 24-hour, 7 day-a-week solutions to your client issues. Mold, Water and Fire losses normally occur as emergencies and our trained staff is on call waiting to respond to your needs. Our emergency services can be answered by calling our president Tom directly on his mobile phone at 908-456-2900. 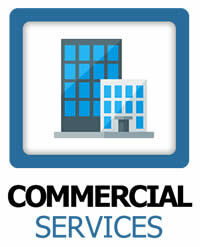 We currently service New Jersey, New York, North Carolina & South Carolina. In New Jersey we cover the following counties: Bergen County NJ, Essex County NJ, Bergen County NJ, Essex County NJ, Middlesex County NJ, Monmouth County NJ, Morris County NJ, Mercer County NJ, Somerset County NJ, Atlantic County NJ, Sussex County NJ, Hunterdon County NJ, Warren County NJ, Cape May County NJ. In New York we cover Bronx (Bronx County), Brooklyn (Kings County), Manhattan (New York County), Queens (Queens County), Staten Island (Richmond County). In North Carolina we cover Mecklenburg, Union County, Cabarrus, Gaston, Lincoln and Chester County. In South Carolina we cover York and Lancaster counties. Other states and counties can be serviced for larger projects Nationwide. We provide the following services: Mold Testing Services, Mold Remediation Clearance, Mold Removal Confirmation, Mold abatement scope of work creation , Mold Clean up post inspection, Mold Testing, Mold Inspections, Certified Mold Services, Mold restoration, Water restoration confirmation, water cleanup inspection, flood extraction, water extraction, water damage, water dry outs, flood dry outs, emergency flood services, flood restoration, insurance restoration, moisture drying, moisture cleanup, moisture testing, moisture mapping, fire restoration, fire remediation, fire abatement, smoke damage, smoke removal, odor removal, fire inspections, clean outs, clean ups, asbestos removal filing, asbestos Testing, odor control and odor abatement.